Destiny’s latest raid, Wrath of the Machine, went live yesterday at 1:00PM EST as part of the game’s Rise of Iron expansion. Two hours later, Clan Redeem had already beaten it. 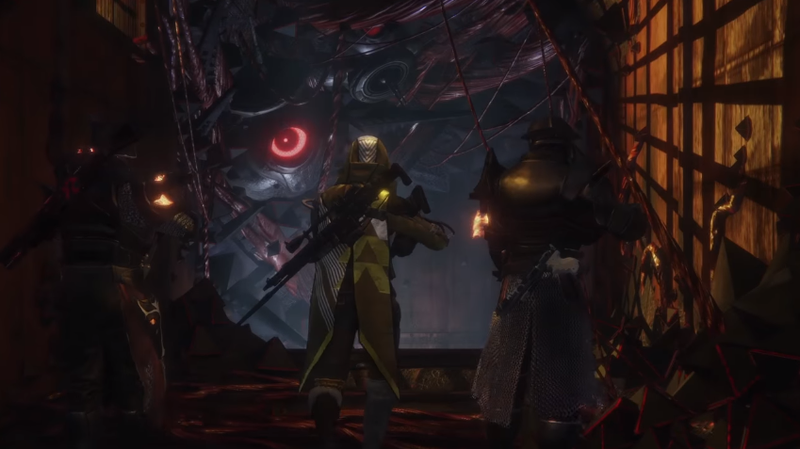 Normally, Destiny raids require six people to complete them, usually because of a combination of puzzles and boss fights that require twice the number of people and coordination of regular missions. And from what I’ve heard so far, Wrath of the Machine is no exception, so kudos to Slayerage and the team for making a monumental challenge look infinitely doable. If someone manages to solo the raid before Monday, I’ll let you know. You can watch the full video below.